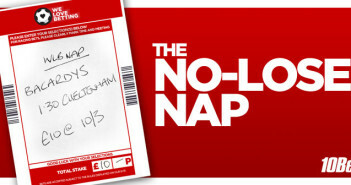 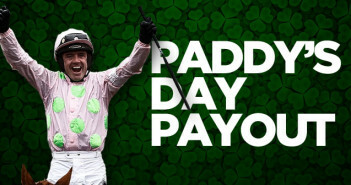 Cheltenham Festival – Day 3: The No-Lose NAP! 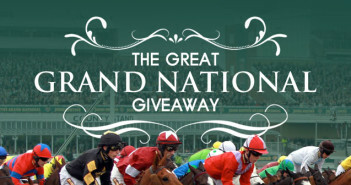 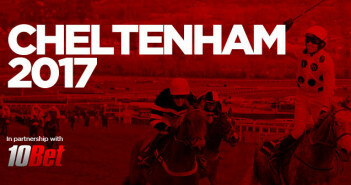 Cheltenham Festival – Day 2: The No-Lose NAP! Cheltenham Festival – Day 1: The No-Lose NAP! 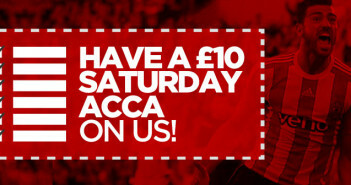 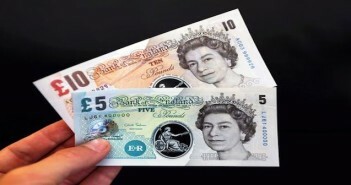 Offer: Have a £10 Saturday acca on us!